summer holidays youngsters trips summer sports week kids young people trips. 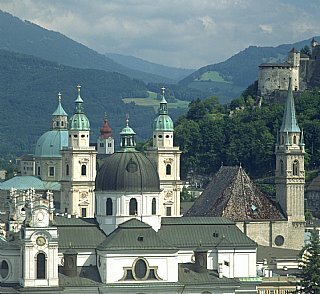 summer sports week, where to stay in Salzburg, cheap short trips, accomodation in Salzburg, guest house Salzburg, Salzburg lodging, cheap short holiday. the junges hotel summer sports week the wide range summer sports week the junges hotel where to stay in Salzburg the youth hostel our guest rooms.